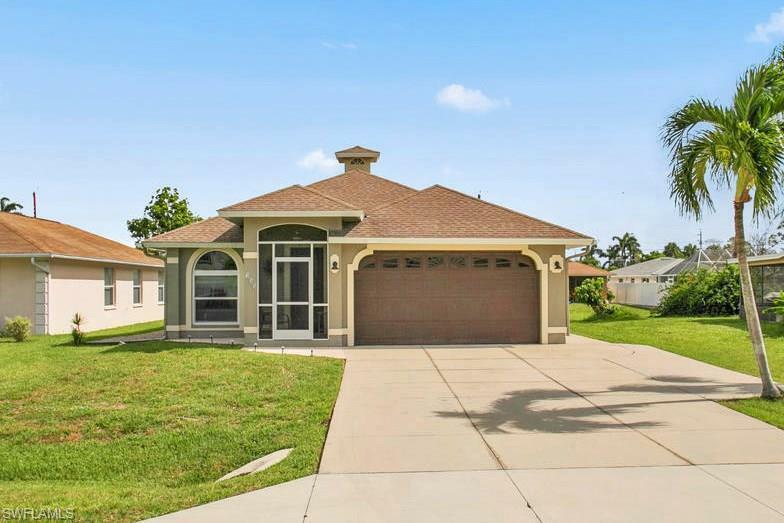 783 92nd Ave N, Naples, FL 34108 (MLS #218045528) :: Clausen Properties, Inc.
LOWEST-PRICED 3+DEN WITH TWO CAR GARAGE IN NAPLES PARK. 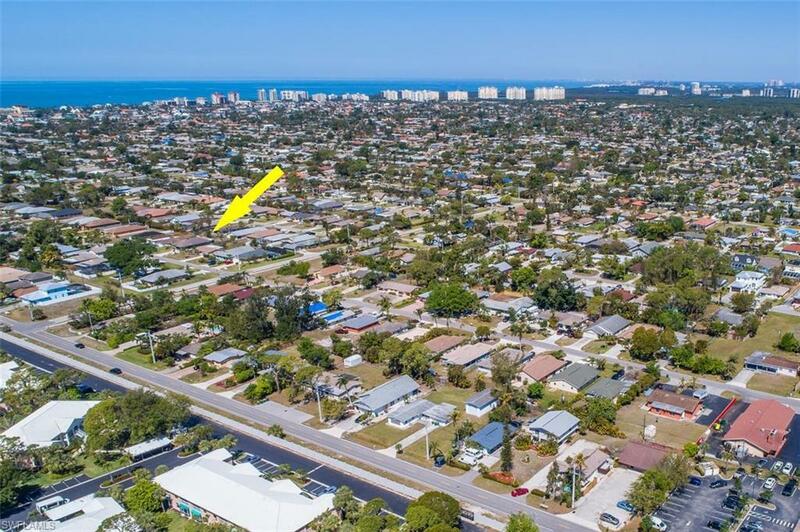 If you are looking for a really nice, super-clean, warm, inviting move-in ready single family home West of 41 in Naples, with NO HOA FEES and walking distance to the beach, Mercato and Whole Foods, opportunity is knocking! Volume ceilings and wood plank tile floors grace the main living area. 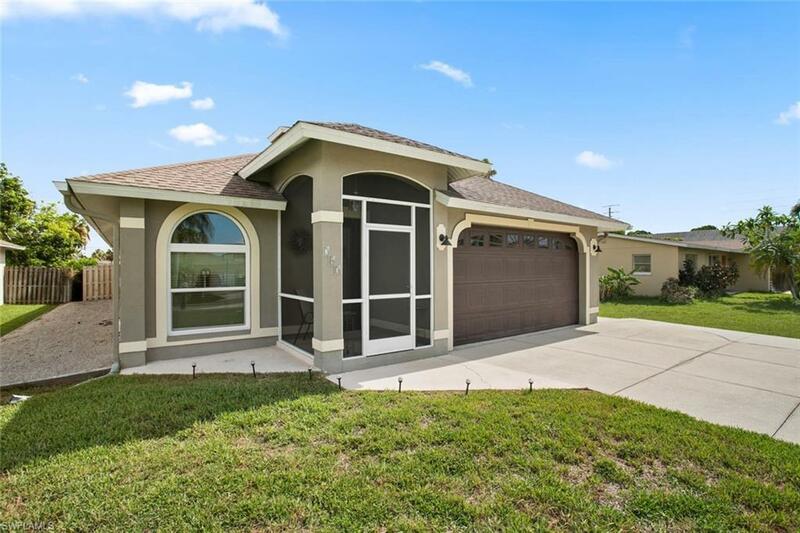 The gorgeous, custom kitchen features granite counters, stainless-steel appliances, tile back splash, 42 inch wood cabinets, self-closing drawers, pull outs, large pantry, oversized double-bowl stainless-steel farmer's sink, large pantry, and a stainless steel center island. The large master suite features a walk-in closet. The second bedroom has private access to the second full bathroom. 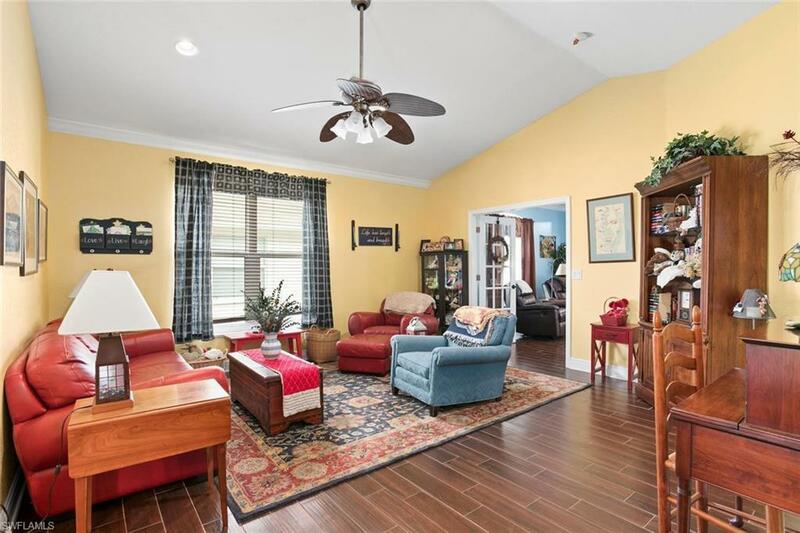 In addition to the great room, there is a wonderful large den/second family room (all permitted) that leads to a charming, brick-pavered screened lanai. There are also 8 foot doors, recessed lighting, french doors, crown molding throughout and NEWER IMPACT WINDOWS (2017.) Newer home for the neighborhood. Also fenced backyard and room for a pool. Call today to arrange your private showing and take advantage of this special opportunity!